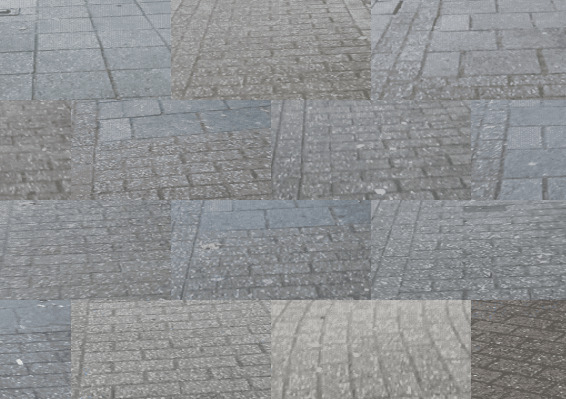 Pavements are a common sight in our modern society. They pave the way to our destination. 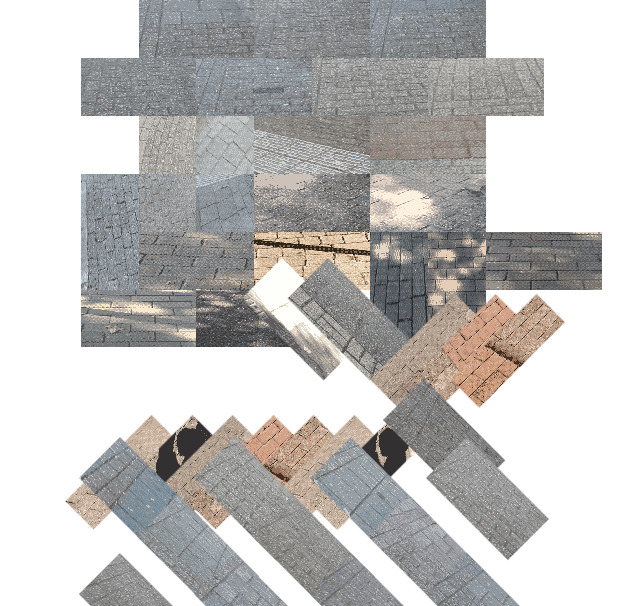 On these layed out tiles we walk through the patterns of the city. 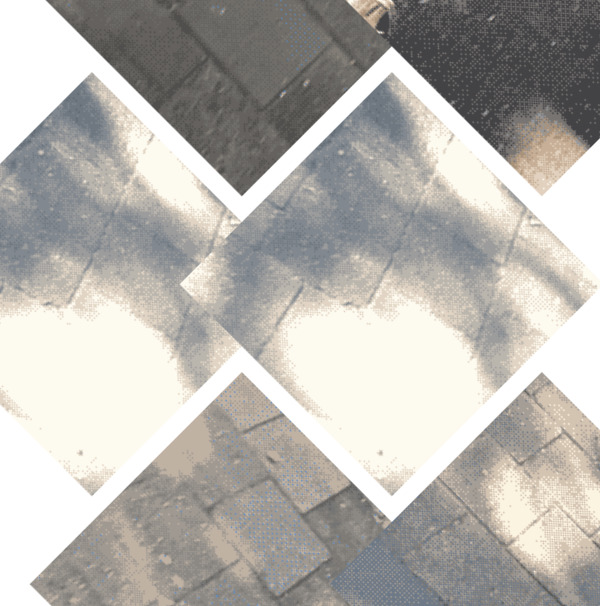 This experimental website visualizes the route I walk; from the appartment I live in to the academy I study at. 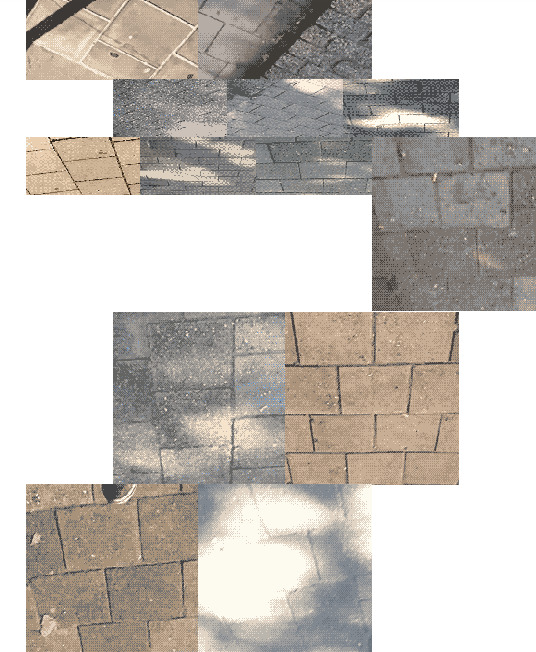 I walked on these tiles every day, ignorant of the patterns they have formed beneath me. 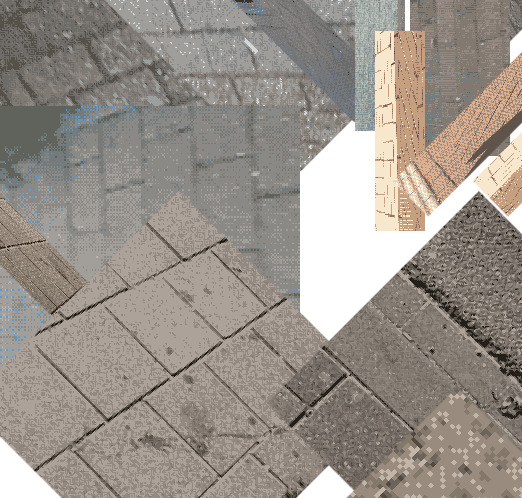 By selecting different possibilities of masonry like the type of bond (verbinding) or tile (tegel) you build up a digital street.